Two teams, one sport. Many student-athletes play for both a high school and club team. However, this is not an option for some athletes, forcing them to choose one team over the other. Whether an athlete only competes for high school or club depends on various factors, including the individual’s sport, schedule, and ambitions. Volleyball is a sport that allows student-athletes to comfortably play during both the club and high school season. 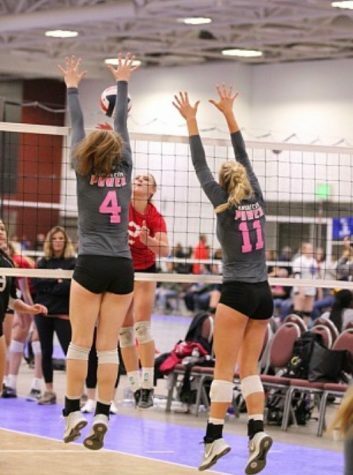 Senior Hannah Engelken played on BV West’s Jaguar volleyball team and her club team, KC Power, all four years of her high school experience. 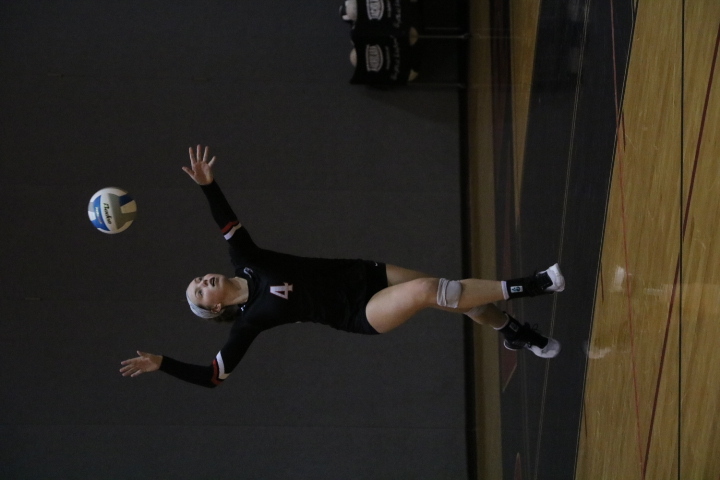 “For volleyball, they schedule it so that [the club season] is right after the school [season] ends in November,” Engelken said. While several other sports allow athletes to participate in high school and club athletics, some soccer players are not able to reap the benefits of both. 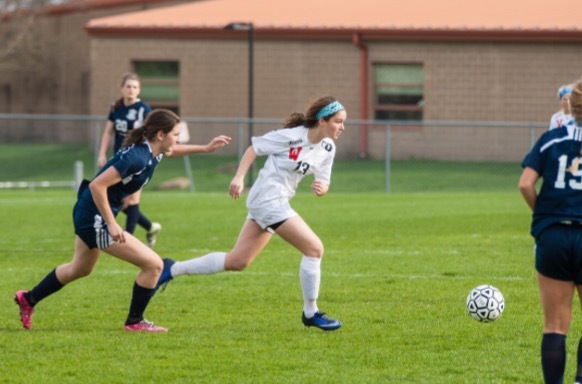 Junior Peyton Kennedy played on BV West’s girls soccer team and her previous club team, Sporting Blue Valley ECNL, as a freshman and sophomore. However, with the introduction of the new Sporting Blue Valley Developmental Academy team in the area, multiple former Jaguar players, including Kennedy, quit high school soccer to hone their focus on the Developmental Academy. Junior Peyton Kennedy focuses on keeping possesion of the ball as she headstoawrds the net to score a goal. While high school and club athletics mirror each other through several similarities, they differ in numerous ways as well, providing distinct experiences to student-athletes. In contrast, Engelken’s high school experience was centered more around teamwork. Although Kennedy has not participated in an equal amount of high school soccer seasons and club soccer seasons, the diverse benefits that each experience offers are still clear to her. Kennedy’s reflects on her previous high school soccer seasons. different types of growth in student-athletes. 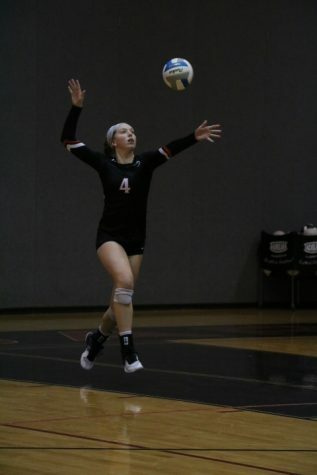 Senior Hannah Engelken pulls her arm back to serve the ball to the other side of the net. Kennedy agrees that the leadership v. athleticism distinction applies to soccer as well. The debate of whether students should choose club over high school athletics and vice versa is becoming a more frequent topic among several sports. This is a new issue for girls soccer players in the area because of the Developmental Academy; however, Kennedy still sees hope in the future for high school girls soccer. Numerous factors affect each athlete’s decision in the team(s) they choose to play in. 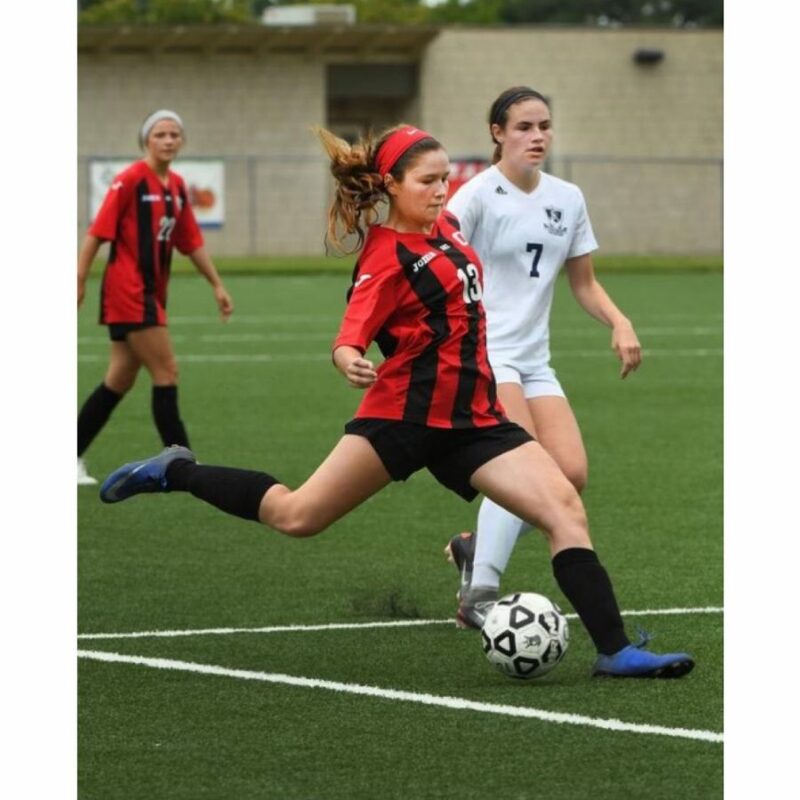 Kennedy analyzed her future goals to finalize her decision to play on the Developmental Academy this year at the expense of having to quit high school soccer. While club teams provide elite competition and more opportunities to get athletes to college, high school teams allow students the chance to be supported by friends and family while representing something larger than themselves. Ultimately, playing high school or club depends on each athletes goals and circumstances.